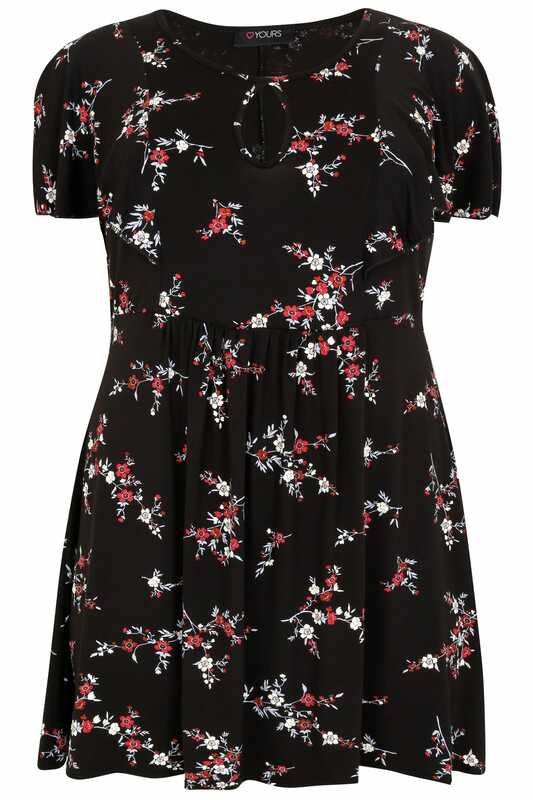 Made from a comfortable jersey fabric, this stylish top has been designed to give a longline fit to provide extra coverage. Team with leggings and pumps for a cute casual look. 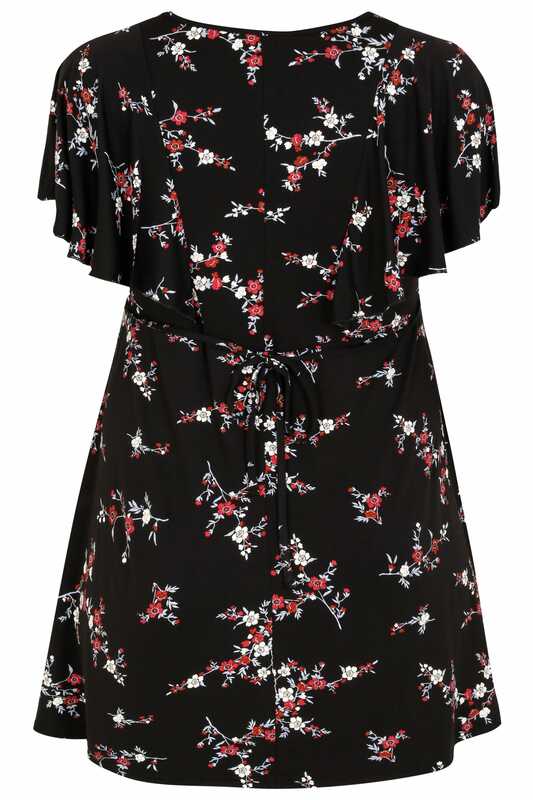 We love the pretty floral pattern and the frill sleeves.